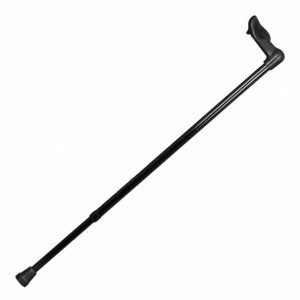 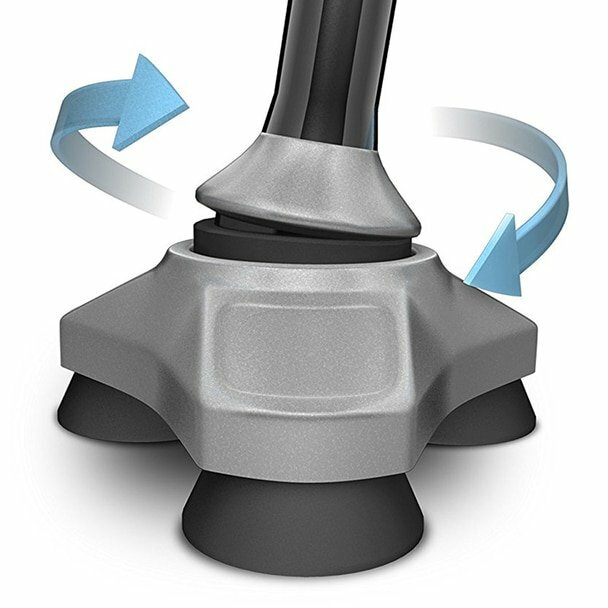 The superior Hurrycane has a freestanding design meaning the cane can aid users when moving from a sitting to a standing position. 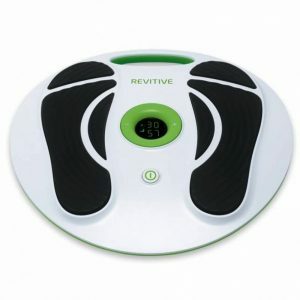 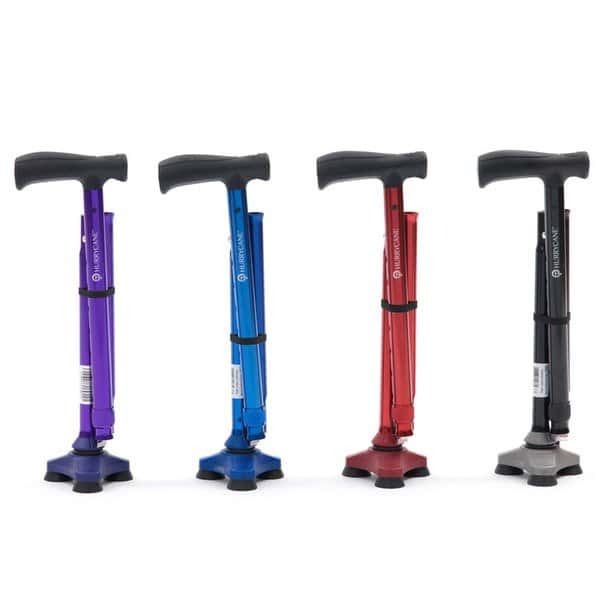 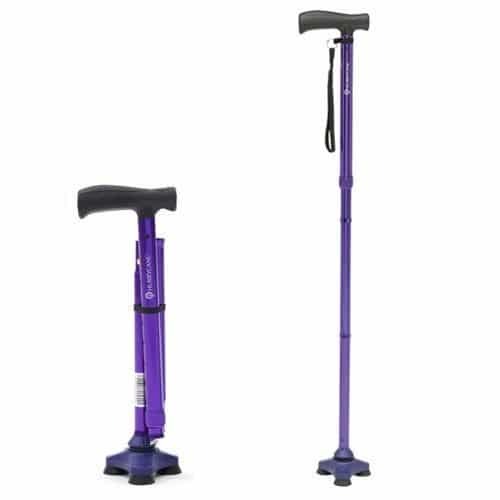 Its unique pivoting base also simulates walking motion, providing stability at any angle and enabling the cane to tackle any terrain. 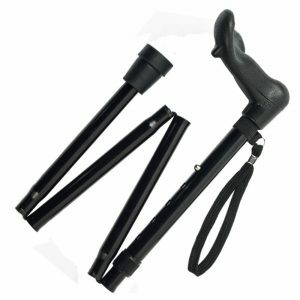 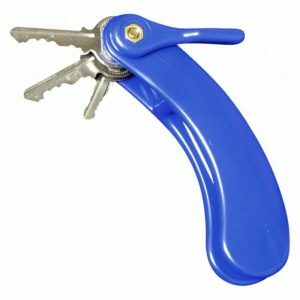 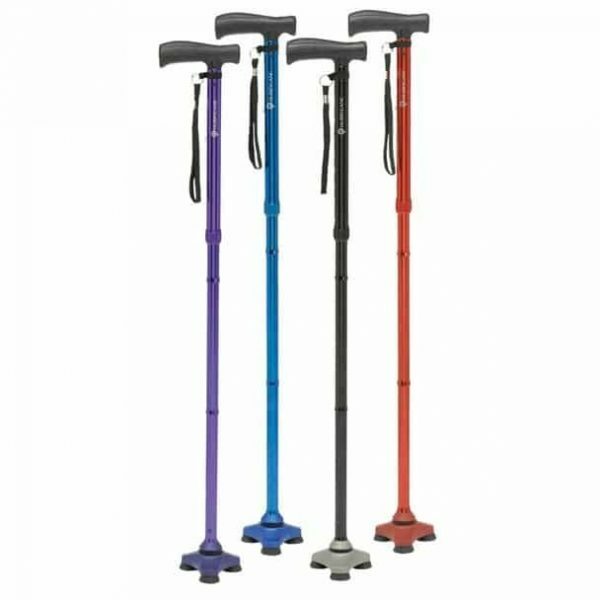 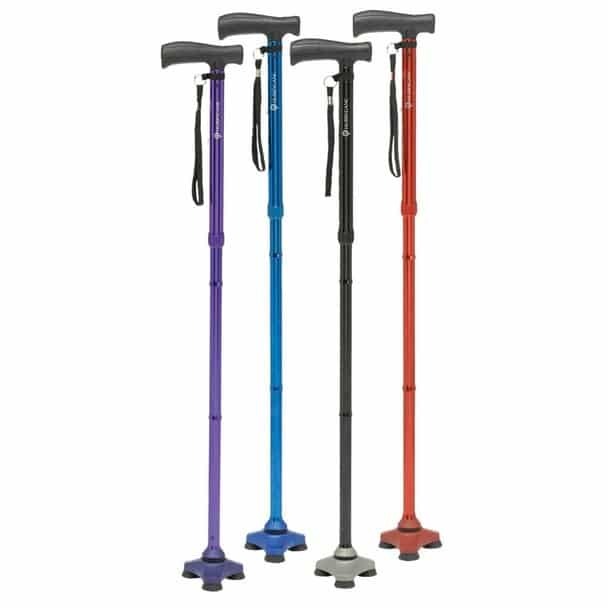 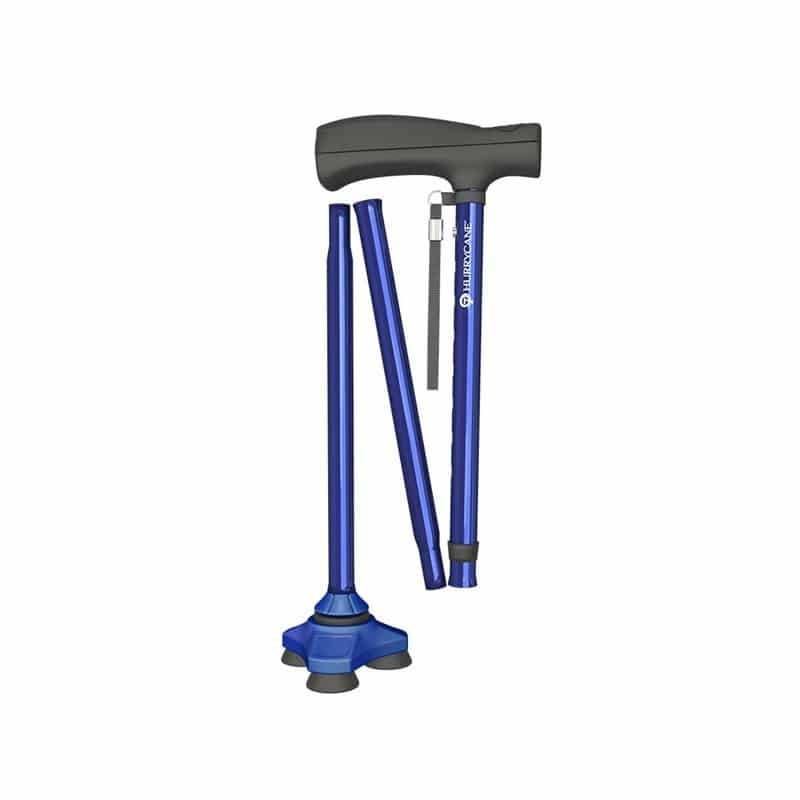 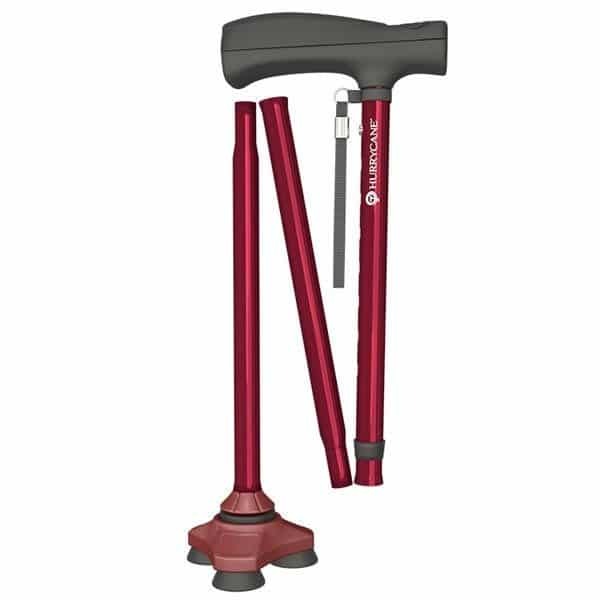 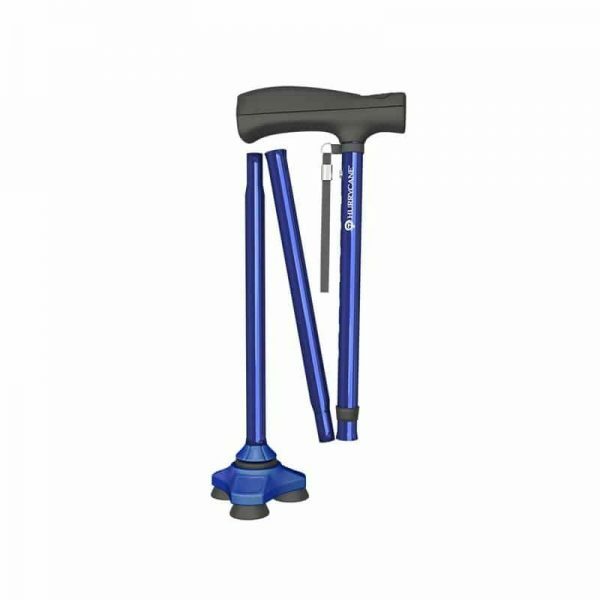 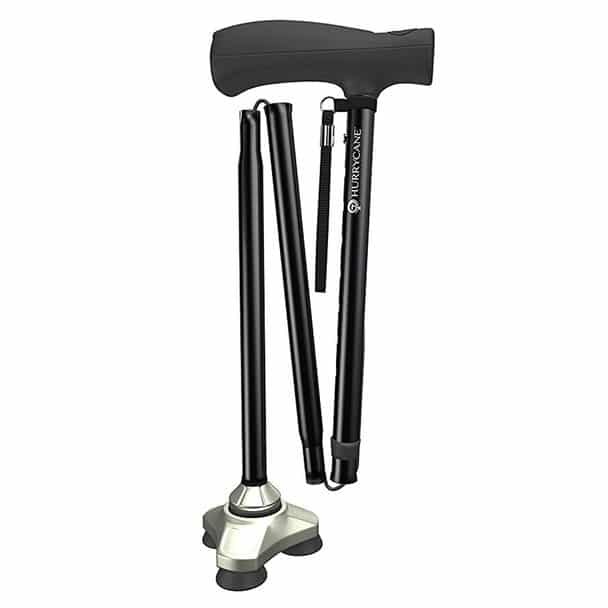 With its 8 postion height adjustment this cane will suit everyone and can be easily folded and comes with a wrist strap and a travel bag.